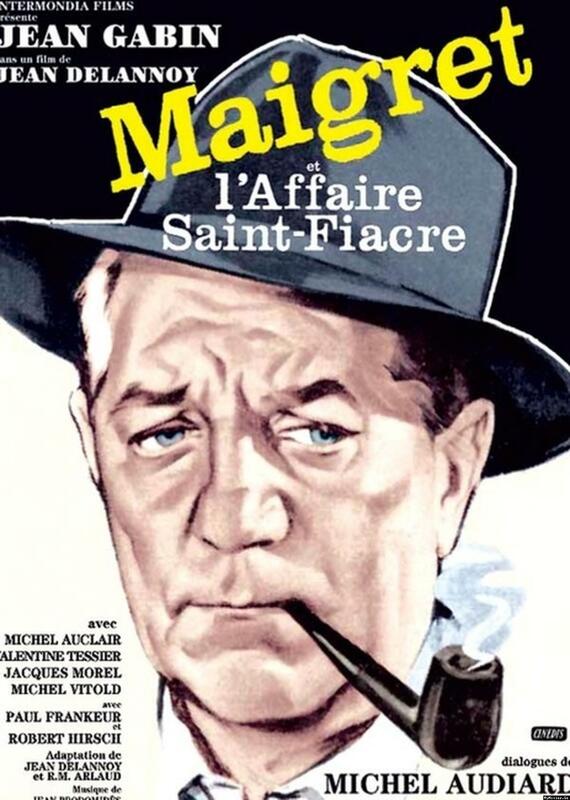 Inspector Maigret returns to his childhood village. Countess de Saint Fiacre turns to him because her life has been threatened. The next day, she collapses during mass. The doctor diagnoses a heart attack, but this version of the facts does not satisfy the policeman. Yet the list of suspects is a long one.